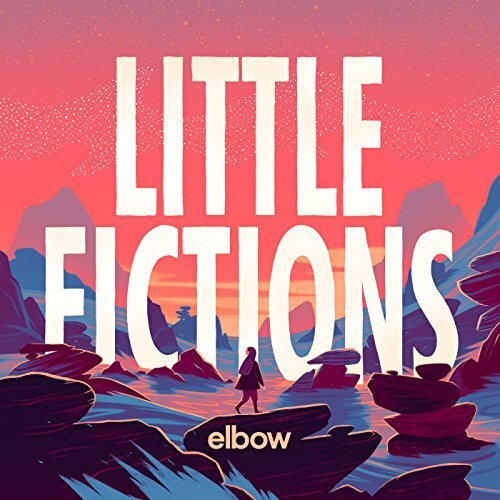 Elbow on their second Number 1 album ‘Little Fictions’! Having just topped the UK album chart with their second Number 1 record ‘Little Fictions’ along with scoring a string of 4 and 5 star reviews from the music industries toughest critics it’s been a great month for the Mancunian 4 piece and we’re only 2 weeks in! Last week the Mercury prize winning band appeared on The Graham Norton Show, The One Show, Radio 2, Radio X and loads more. We’re thrilled to have them onboard and cannot wait to see them Headline the Sunday night at Victorious Festival this August! Catch their unmissable performance alongside Franz Ferdinand, Slaves, KT Tunstall, Tiggs Da Author, Crows and more to be announced!